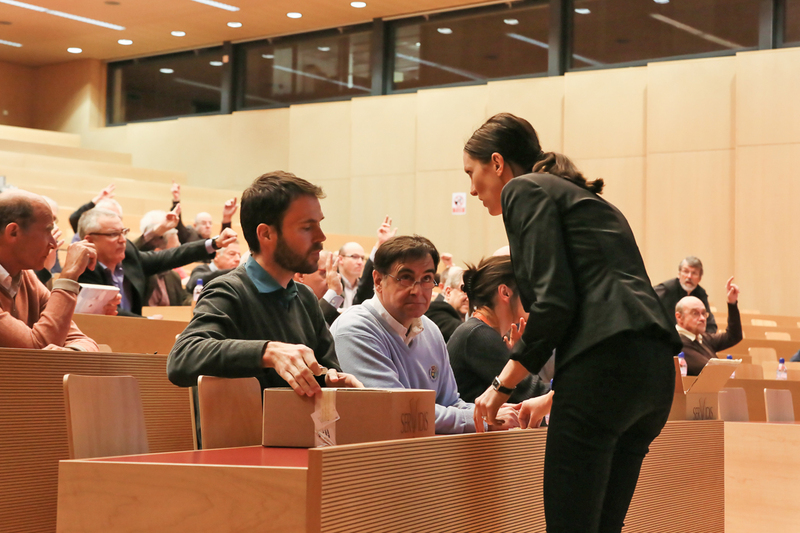 We have witnessed an historic moment. 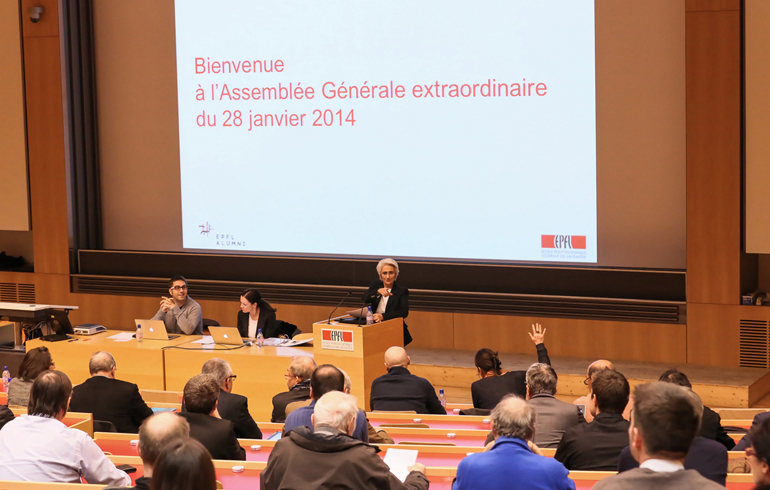 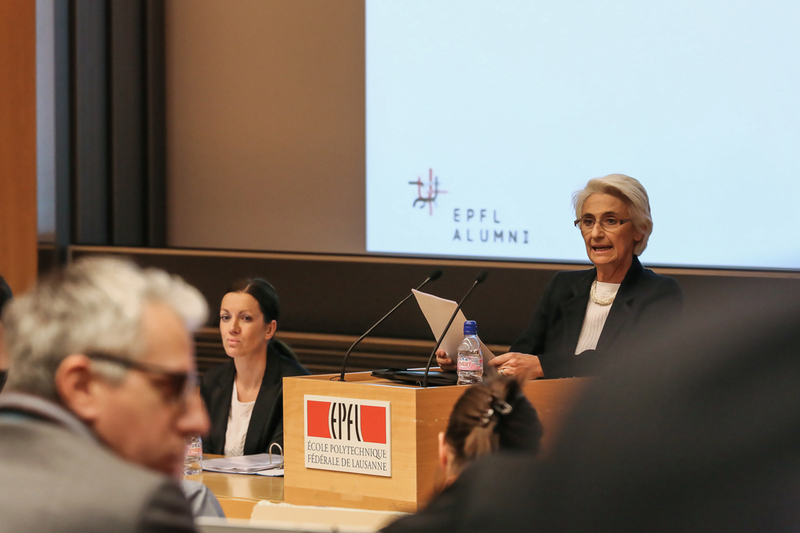 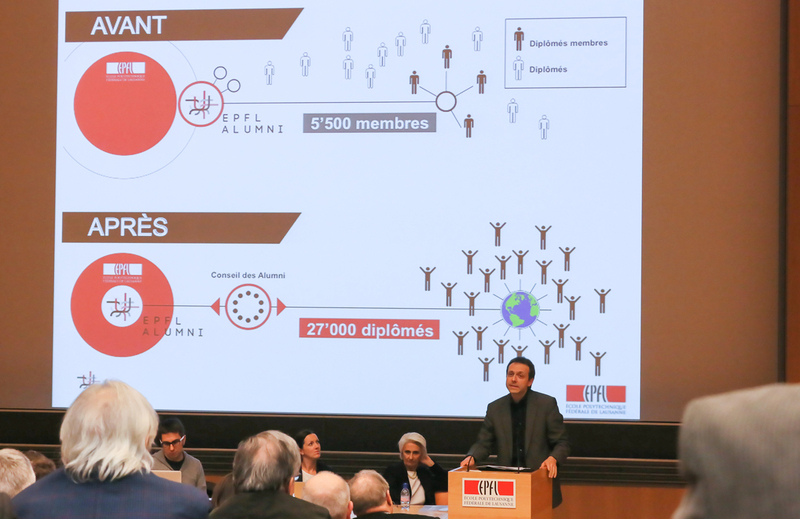 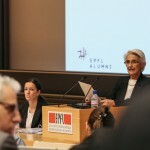 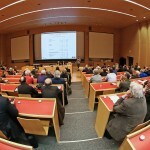 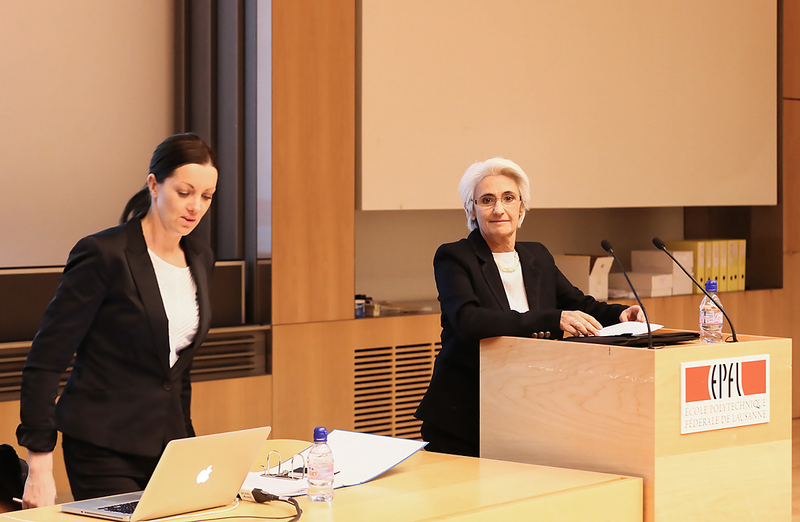 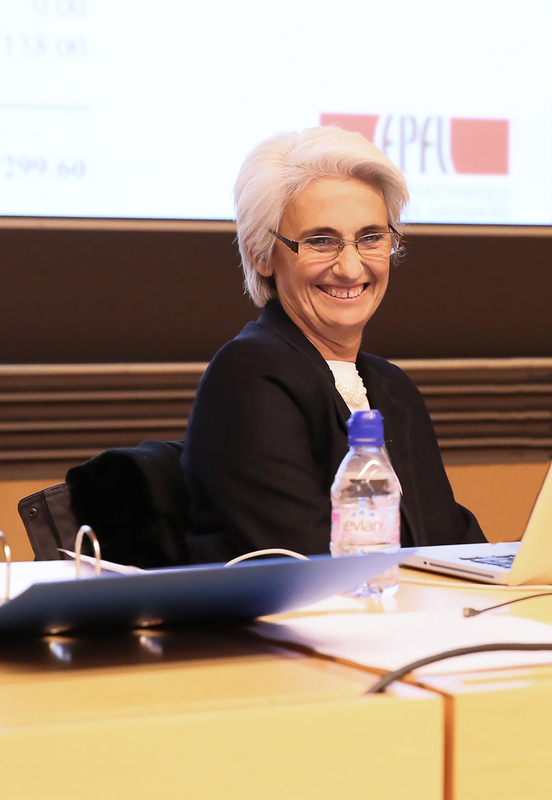 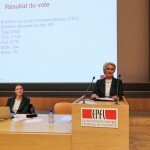 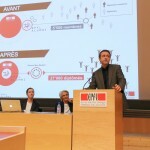 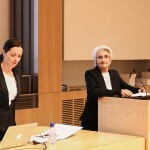 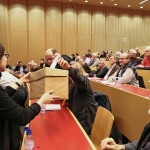 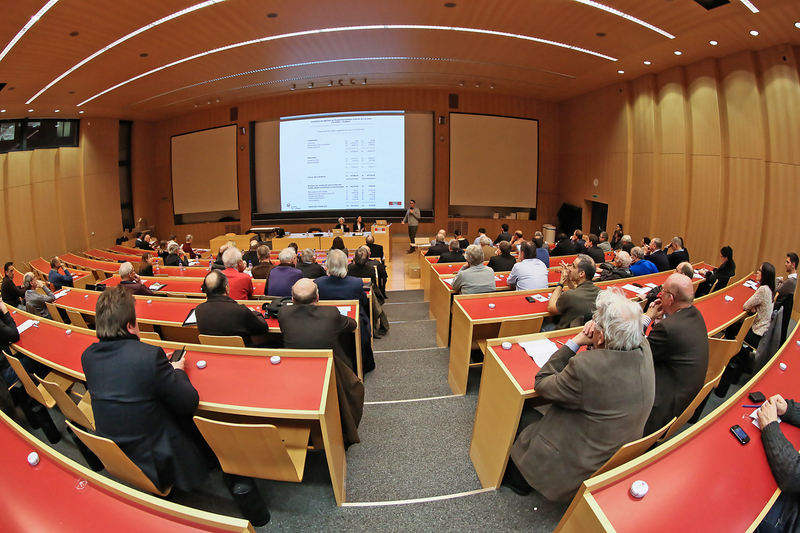 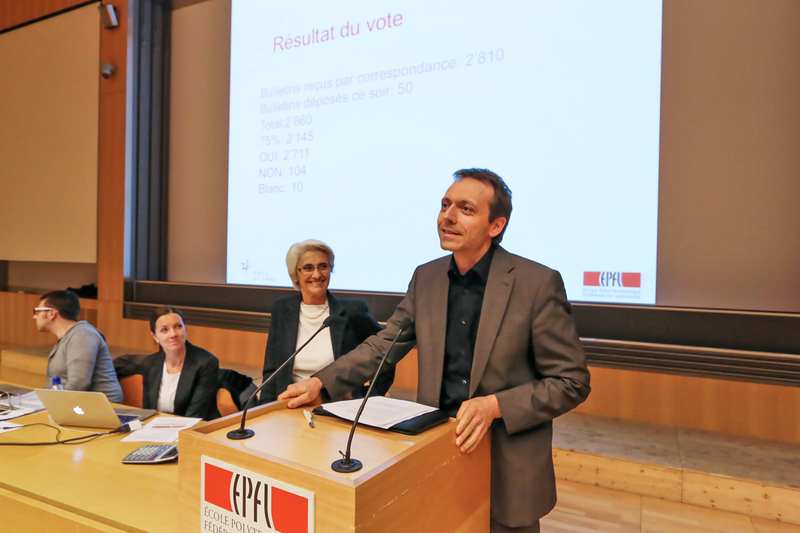 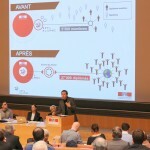 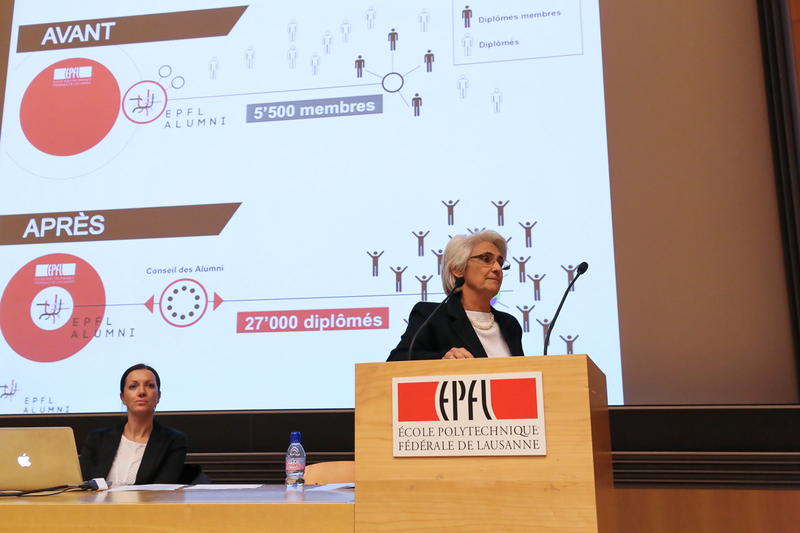 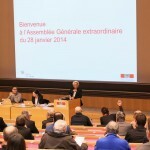 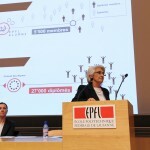 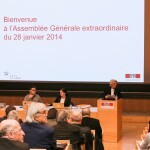 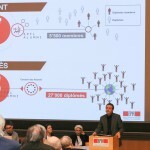 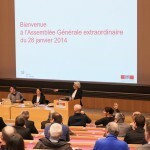 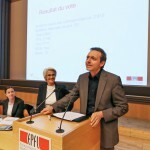 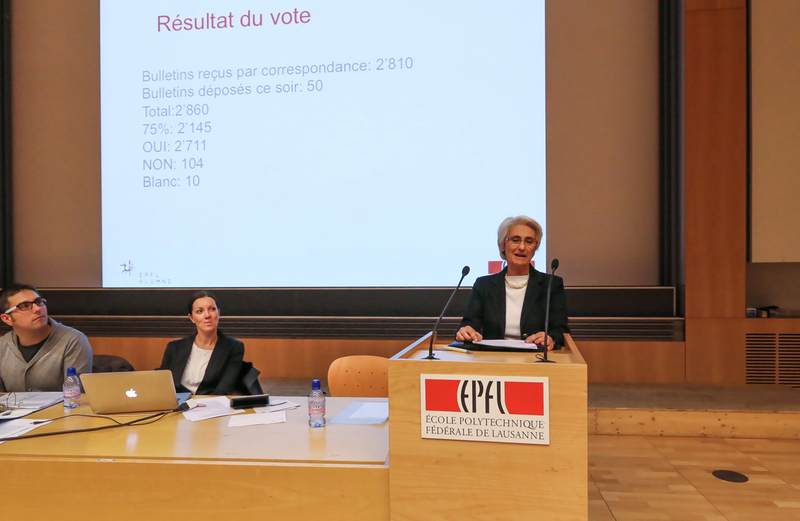 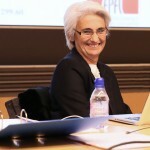 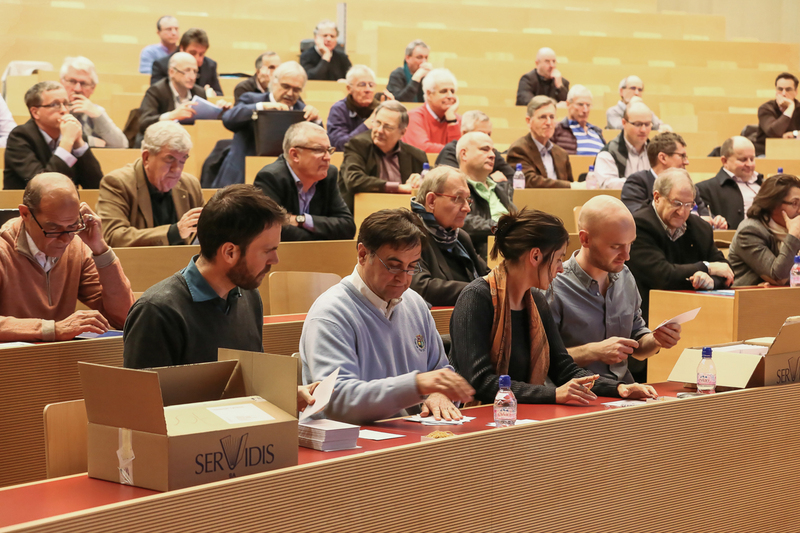 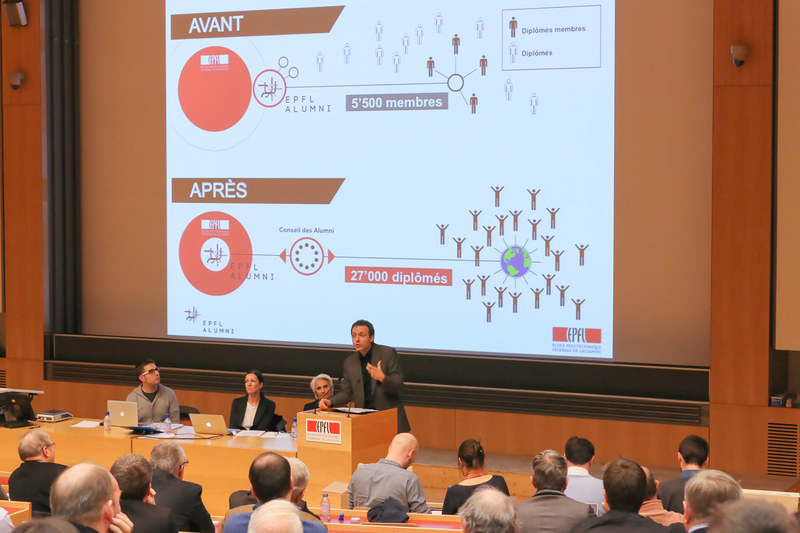 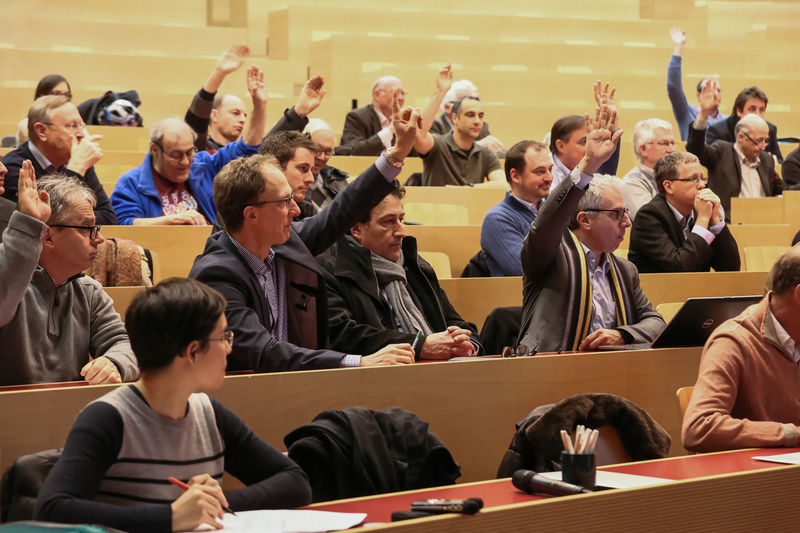 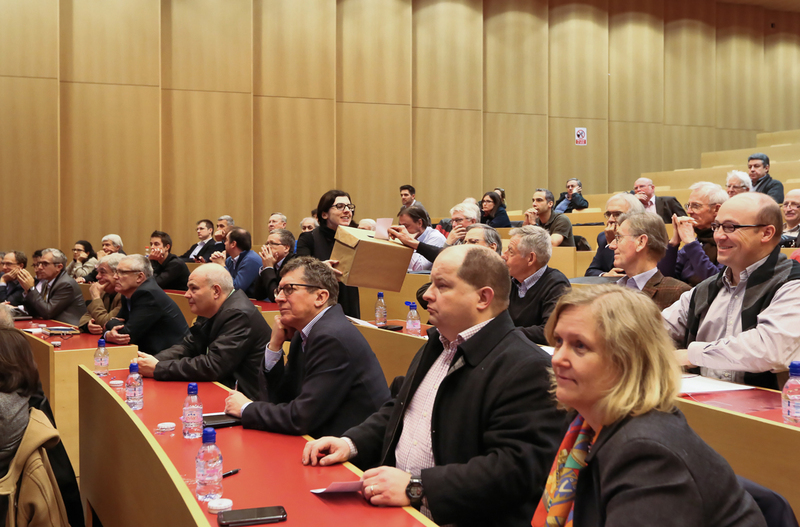 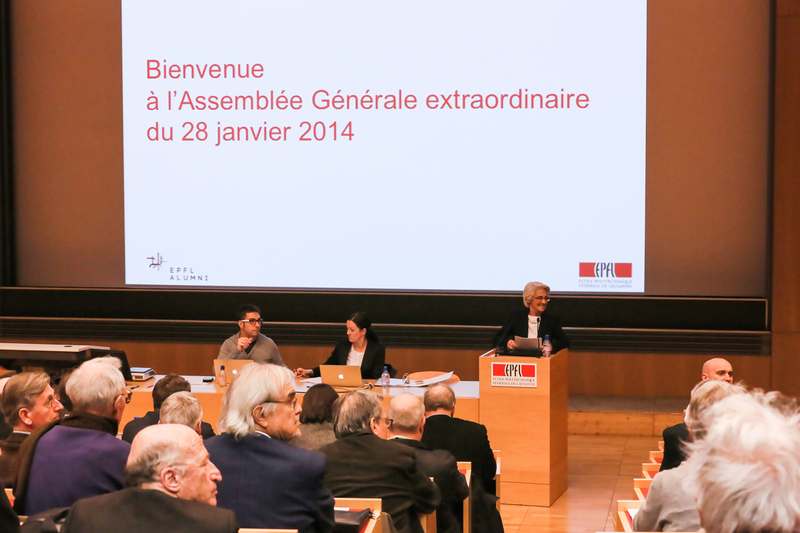 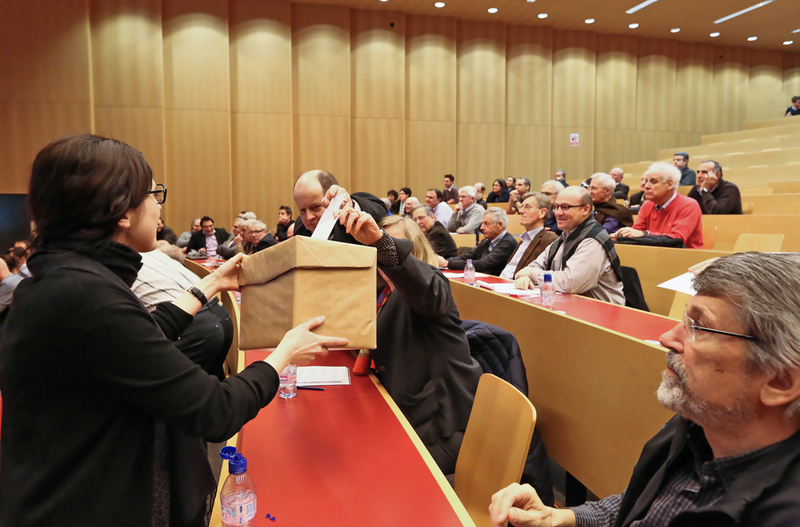 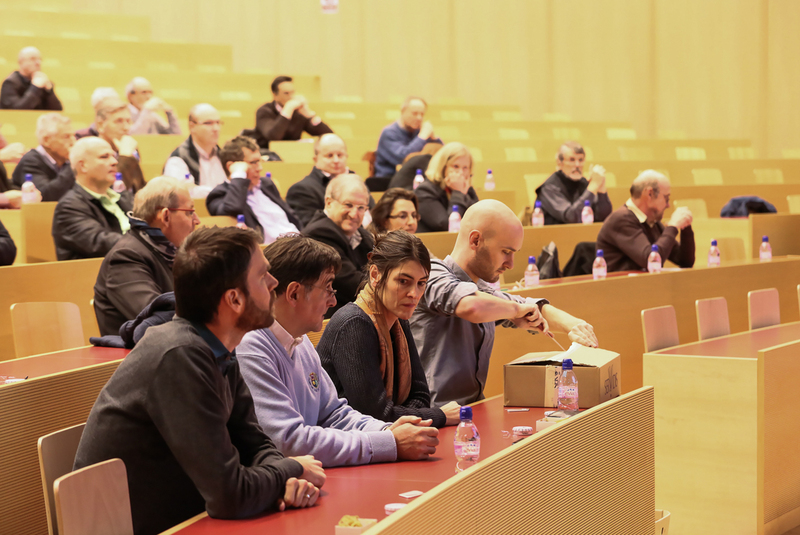 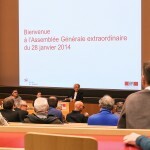 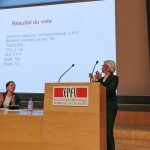 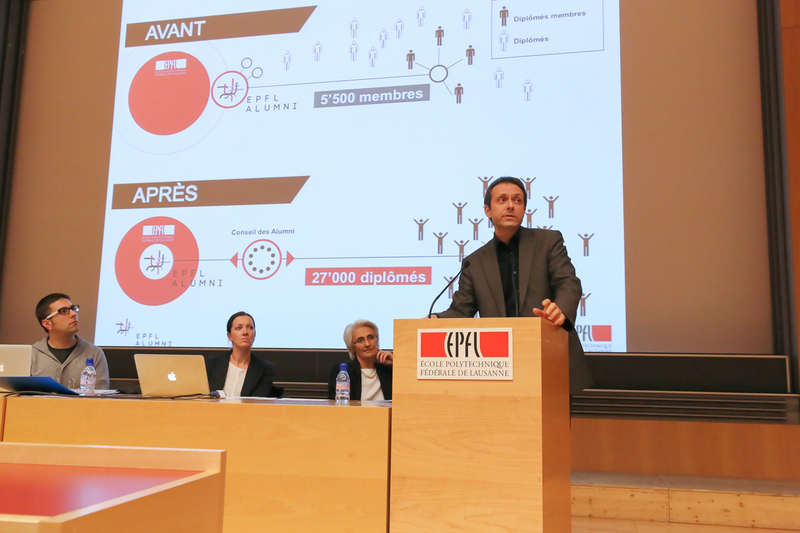 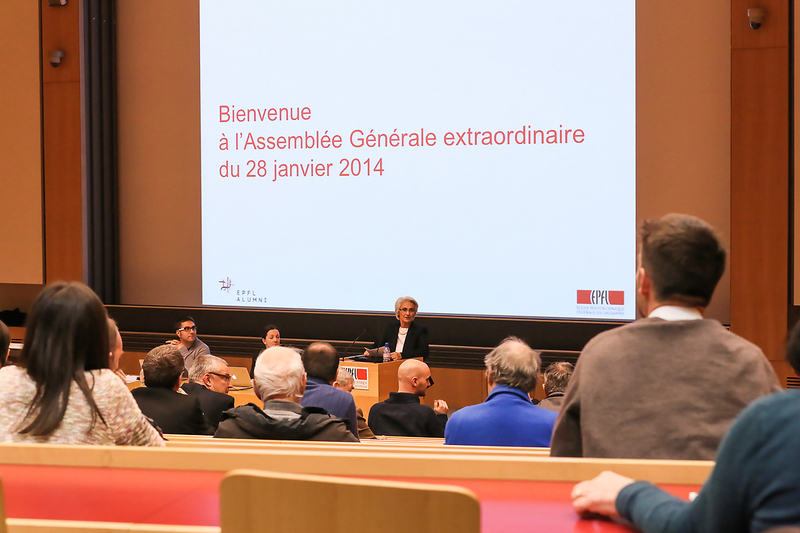 Odile Saavedra Batty (EL ‘77) presided over the Extraordinary General Meeting of the A3 whose purpose was the dissolution of the alumni association to become an alumni service of EPFL’s vice-presidency. 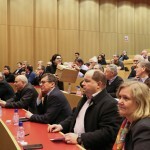 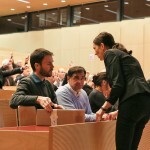 About sixty people, including members and guests, attended the event. 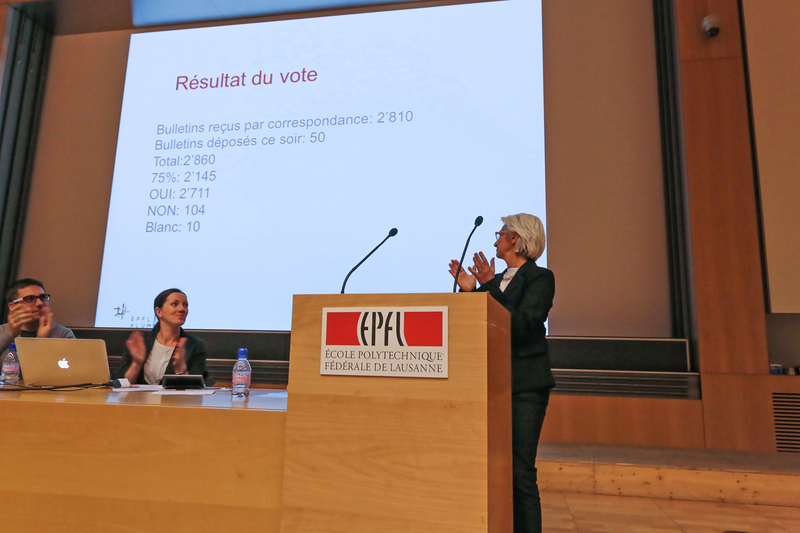 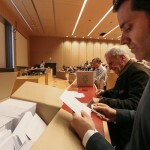 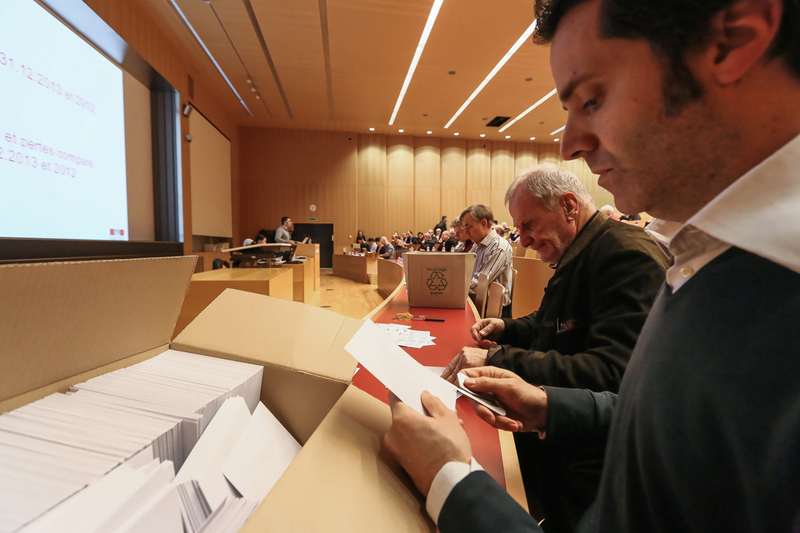 After counting the votes cast along with the 2,810 ballots sent to the secretariat, the proposal has been accepted by more than 95%.